Considering that smartphones are the most widely sold and possessed item, we see more items around the house becoming phone-powered. Doorbells, fireplaces, lighting, microwaves and even washing machines are being designed to follow the commands of smartphones, for optimal convenience. In South Korea, LG unveiled a microwave oven that is synced to smartphones. The 'MA922MBN,' also known as the 'Lightwave Oven,' can take specific commands to grill, toast or thaw and even has a self-cleaning option. 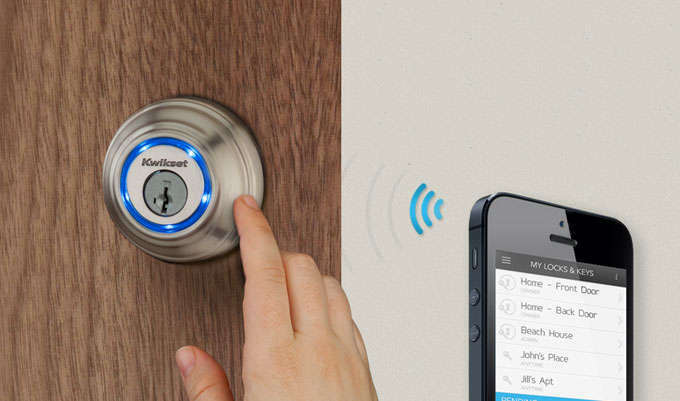 Even the simplest of household items can be controlled by your iPhone or Android. The LIFX light bulb design by Phil Bosua is controlled by an app on your smartphone. The bulbs can dim down or brighten with a simple touch on your phone.